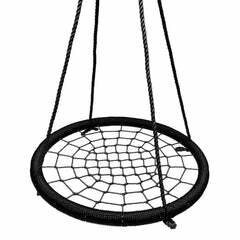 Don’t struggle with trying to install dangerous trampoline springs without the right tools! 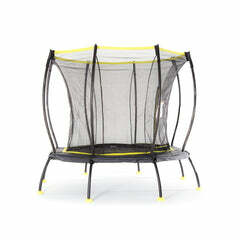 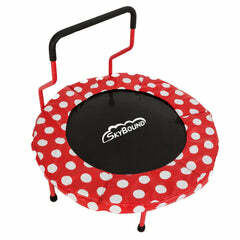 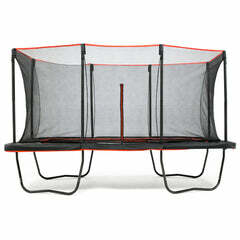 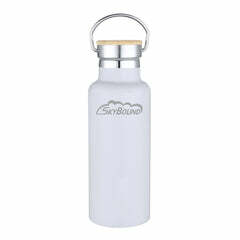 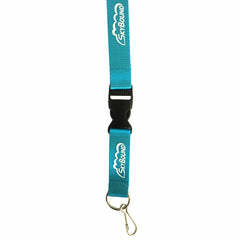 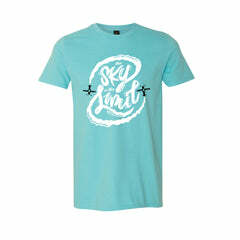 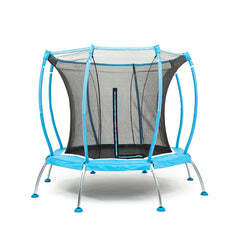 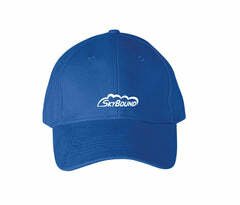 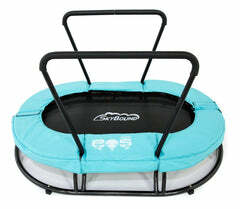 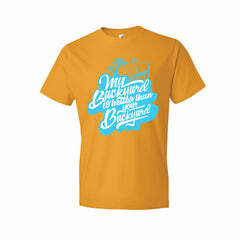 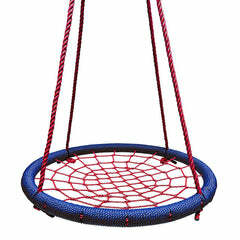 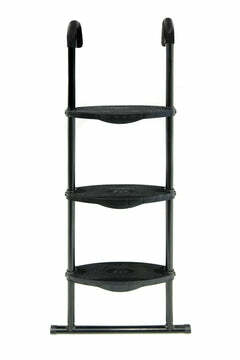 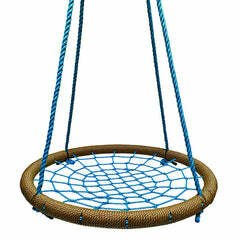 SkyBound is known for its high quality trampoline replacement parts and accessories too! 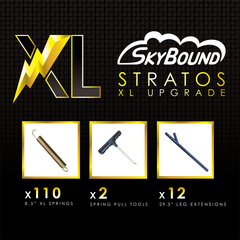 SkyBound's Trampoline Spring Pull Tool features heavy duty plastic and a durable steel frame with updated J-hook style, designed to help you easily and quickly remove or install your trampoline springs. 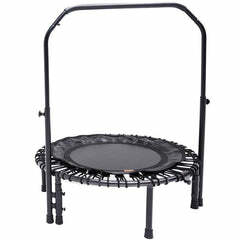 SkyBound's trampoline Spring Tool is guaranteed to make installing your springs much easier, faster, and safer!